The Fair Labor Standards Act (FLSA) recently turned 80 – an anniversary celebration that went largely unnoticed by national news media … and, perhaps, for good reason. Despite its past and current role in regulating working conditions and workers’ rights, many feel the law is outdated and in need of a rewrite. In an effort to better understand the FLSA’s merits and shortcomings, Simon Worsfold, content marketing manager for TSheets by QuickBooks®, sat down with two experts in the field: Celine McNicholas from the Economic Policy Institute and Ivo Becica from Obermayer. Their webinar contains some great insights, both about how the FLSA is written now and what could be done to make it more relevant in today’s quickly changing marketplace. Most of us – whether we knew it at the time or not – got our experience with the FLSA early on. Remember that high school job, working the delivery window for your local Dairy Queen? Chances are everything – from your wages, to your hours, to the paperwork you had to fill out before putting on the apron – was a result of the FLSA’s regulations. Overtime laws – The FLSA says covered, non-exempt employees must receive overtime pay (at a rate of time and a half) for any hours worked over 40 in a workweek. Child labor laws – The FLSA protects minors by prohibiting them from working in certain jobs that could impact their wellbeing or their education. Minimum wage laws – Under the FLSA, workers must be paid a minimum wage of $7.25 per hour, as of July 24, 2009. Employees are entitled to a higher minimum wage if their state has set one. Recordkeeping – According to the FLSA, employers must keep accurate employee time and pay records. Failure to comply with any of these requirements could result in an expensive FLSA lawsuit and a prosecution under state labor laws. Does the FLSA Drop the Ball? Ask McNicholas and Becica how they feel about the FLSA’s successes and failures, and you’ll quickly realize it’s a complicated subject. McNicholas is quick to point out it’s a law of its time. One area that could use a rewrite is the law’s section regarding tipped workers, or the lack thereof. Currently, the FLSA has only vague rules regarding who should be allowed to receive tips and whether employers can claim a tip credit. “The general rule under the Fair Labor Standards Act is that if you have tipped workers who can claim the ‘tipped credit’ and be paid less than the minimum wage, you can still claim that ‘tipped credit’ if you pool your tips together,” says Becica. On this subject, the courts did eventually step in and make a ruling, but that’s just one example of how the FLSA could be improved. Holes such as this create inefficiencies and bottlenecks, as the court system gets clogged with cases that should already be addressed. How Does the General Public Feel About the FLSA? 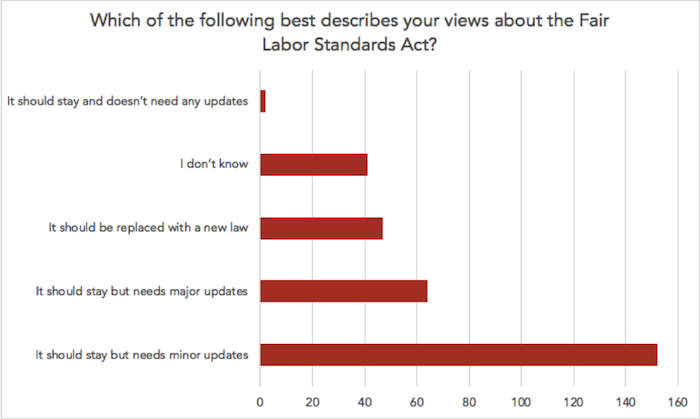 Overall, most people agree: the FLSA should stick around, but it needs at least some minor updates, with 21 percent of survey respondents saying it needs major updates. 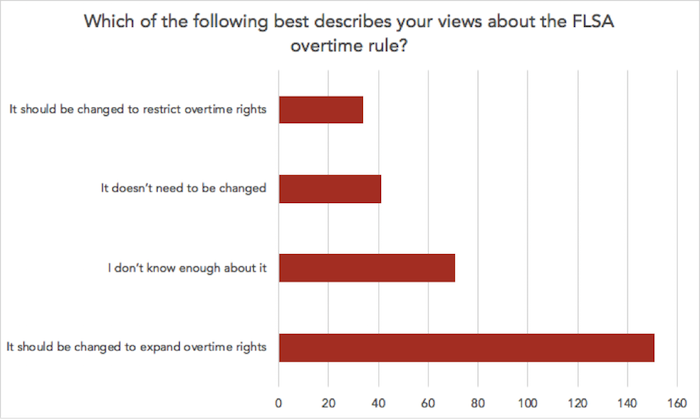 When asked how the FLSA should address overtime, over half of respondents said they thought it should be expanded, while 24 percent said they didn’t know enough about it. 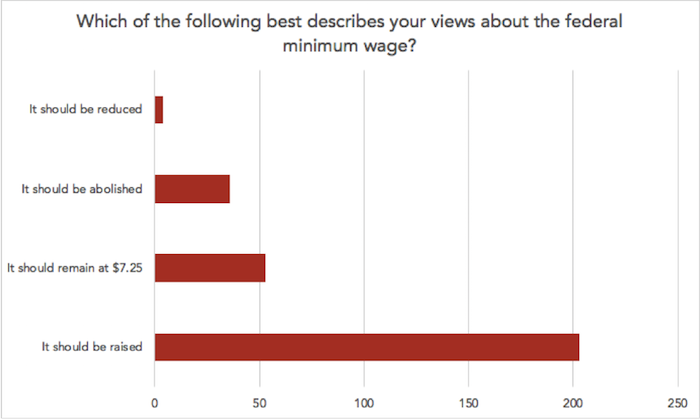 On minimum wage, survey respondents were more discerning, with 69 percent of people saying they thought it should be raised, while just 13 percent felt it should be reduced or abolished altogether. Less than one in five respondents said they thought it should remain at $7.25. Should the FLSA be rewritten? Maybe not. But, could it use a few revisions? Absolutely. For more information on the FLSA, and to view the webinar in its entirety, check out this page: Is It Time to Rewrite the Fair Labor Standards Act? 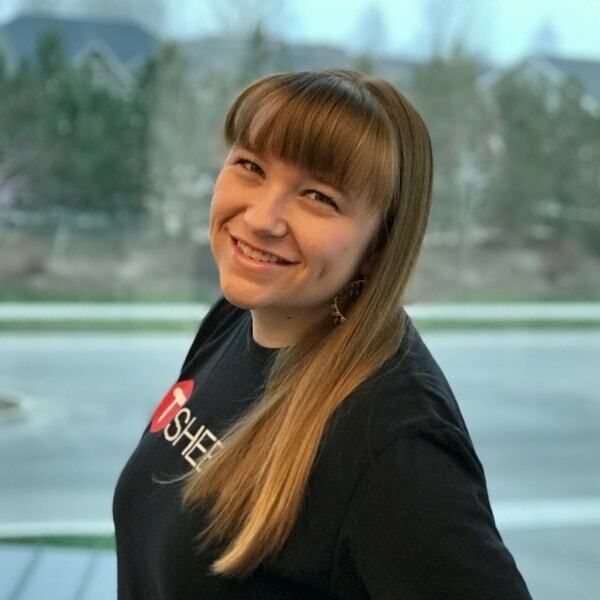 Danielle Higley is a copywriter for TSheets by QuickBooks , a time tracking and scheduling solution. She has a BA in English literature and has spent her career writing and editing marketing materials for small businesses. She recently started an editorial consulting company.